Saturday, April 27, 10 a.m. – 5 p.m. 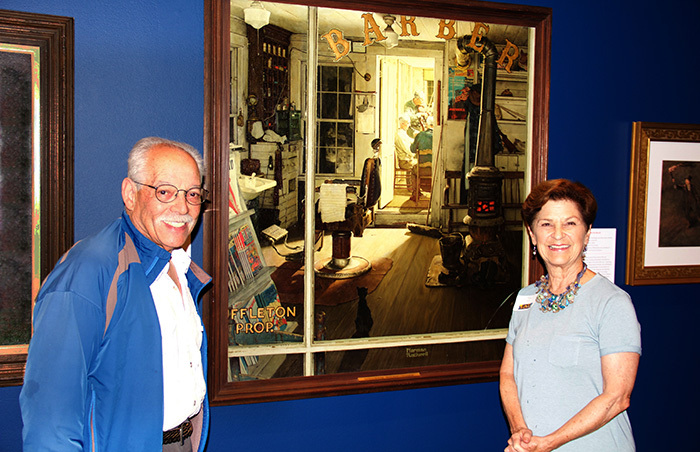 Enjoy Shuffleton’s Barbershop and other Rockwell favorites, with gallery talks, scavenger hunts, and family activities. Stroll the grounds and visit Rockwell’s Studio, reopening for the season. 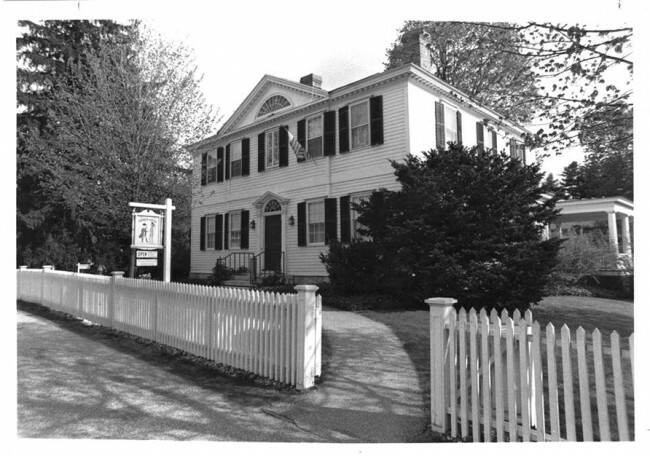 Free admission for Berkshire County residents with ID, courtesy of Berkshire Bank.